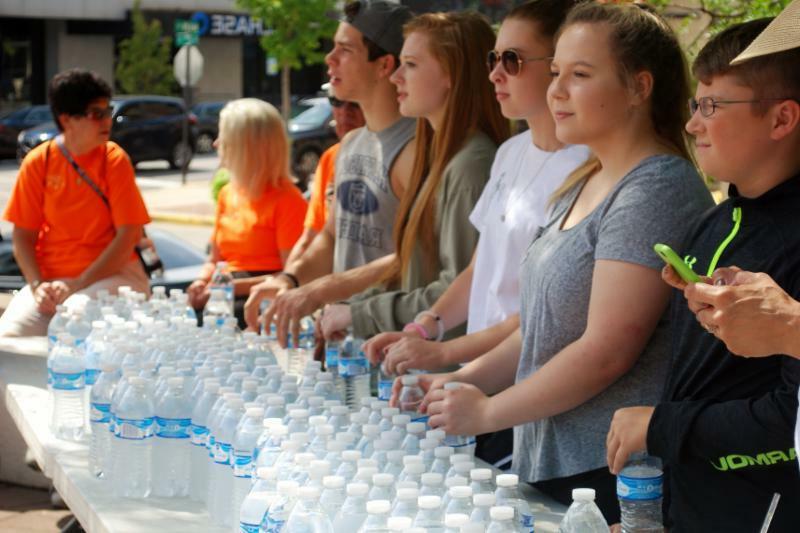 At Hunger Hike on Sunday, September 16, there will be free hot dogs, bottled water, face painting and massages. At the HH5K Run on Saturday, September 15, there will be bagels, bananas, granola bars & bottled water available for all of the 5K run participants . Please thank our Hunger Hike sponsors by visiting them soon. For more information on Hunger Hike 2018, go to hungerhike.org.